According to a new report Europe Data Recovery as a Service Market, published by KBV research, The Europe Data Recovery as a Service Market Size would witness market growth of 12.0% CAGR during the forecast period. The Germany market dominated the Europe Application Recovery Market by Country in 2017, and growing at a CAGR of 11.4 % during the forecast period. The UK market is expected to witness a CAGR of 11.8% during (2018 - 2024). Additionally, The France market is expected to witness a CAGR of 13.7% during (2018 - 2024). The Commercial market would dominate the Europe Data Recovery as a Service Market by End User during the forecast period. The Personal market is expected to witness a CAGR of 15.9% during (2018 - 2024). The In Lab Recovery market dominated the UK Data Recovery as a Service Market by Type in 2017,. The Data Recovery Software market is expected to witness a CAGR of 11.6% during (2018 - 2024). Additionally, The RAID and Server Recovery market is expected to witness a CAGR of 11.4% during (2018 - 2024). 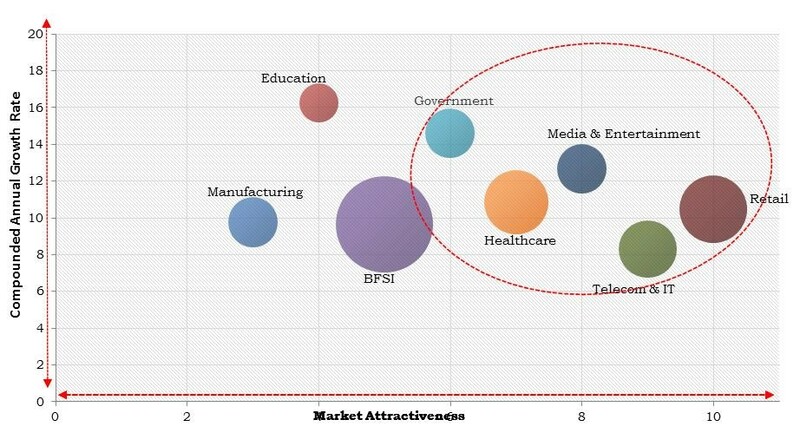 The market research report has exhaustive quantitative insights providing a clear picture of the market potential in various segments across the countries in each discussed region. The key impacting factors of the market have been discussed in the report with the elaborated company profiles of IBM Corporation, Microsoft Corporation, Hewlett Packard Enterprise (HPE) Company, Dell Technologies, Inc., Commvault, Acronis, Inc., Netapp, Inc., Amazon.com, Inc. (Amazon Web Services), Unitrends, Inc., Seagate Technology Plc., Stellar, NTT Data Corporation and R3DataRecovery.